Arctic Monkeys have announced several North American tour dates with a show in Los Angeles! The band will headline Hollywood Forever Cemetery on Saturday, May 5th. There is a fan presale for Arctic Monkeys’ Los Angeles concert date, as well as all other North American tour dates. Use the ticket link below and the following password: AMNATOUR. 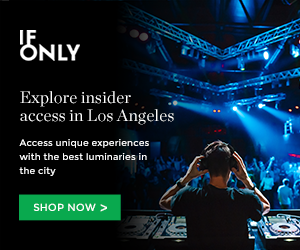 GET TICKETS TO ARCTIC MONKEYS AT HOLLYWOOD FOREVER CEMETERY! After headlining Firefly Festival in June, the band will head to Nashville, NYC, Boston, DC, Detroit and more this summer. Tickets go on-sale to the general public on Friday, March 16th at 10am. This entry was posted in Just Announced, Pre-sale Passwords and tagged arctic monkeys on March 15, 2018 by Sandra Burciaga Olinger.